Inspiring girls to pursue studies and careers in science, technology, engineering and math (STEM) is critical to the Lansing area. 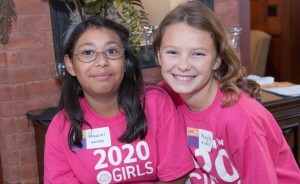 2020 Girls Clubs prepare middle school girls (ages 9–13) for success in the year 2020 and beyond. 2020 Girls is a partnership between the Information Technology Empowerment Center (ITEC) and the Capital Area United Way Women’s Leadership Council. Local women leaders have supported 2020 Girls through the Greater Lansing 100+ Women Who Care and local Zonta clubs. Participation in 2020 Girls helps girls develop concrete skills that serve them well in school and future careers. Courses in robotics, game design, and programming require students to learn new concepts, hone existing skills, and put their theoretical knowledge into immediate practice. Relevant skills include computation, spatial reasoning, computer programming, functions/graphing, math and science literacy, and artistry. All of these skills contribute to academic success, and as today’s professional landscape evolves, employers are coming to value them more than ever. 2020 Girls improves girls’ self-confidence by introducing them to supportive female instructors and mentors. 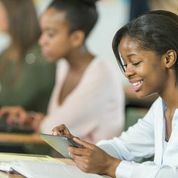 Women who work in STEM careers provide ideal role models for young women assessing what role technology might play in their future and in their careers. The 2020 Girls Program began in the spring of 2014. 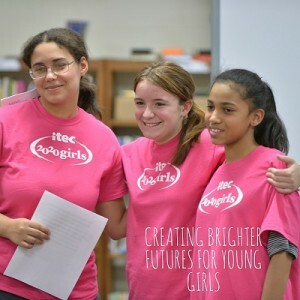 ITEC hosted the first 2020 Girls clubs at Mt. Hope Elementary School, Pleasant View Magnet School, and Eastern High School in the Lansing School District during the spring semester of the 2013-2014 school year. With a grant from 100+ Women Who Care the program was extended over the summer, with camps offered at the Foster Community Center. During the 2014-2015 academic year 2020 Girls was offered at Eastern High School, the Lansing STEM Academy, Mt. Hope STEAM School, and Wexford Montessori Magnet School. 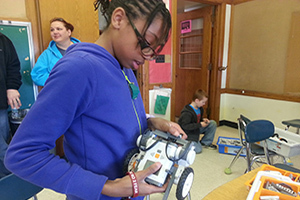 For the 2015-2016 school year, 2020 Girls is being offered at Lansing STEM Academy, Mt. Hope STEAM School, and Wexford Montessori Academy. For more information on what the program has achieved, view the 2020 Girls Impact Report for Schools 2015-16. 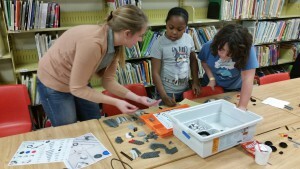 LEGO Robotics: Students collaborate and compete to produce robots capable of complex tasks such as object retrieval and obstacle course navigation. In addition to programming and engineering basics, students learn how to collaborate with one another in order to solve complex problems. 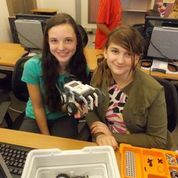 2020 Girls club teams may enter Robofest competitions held by Lawrence Tech University in locations throughout Michigan. The Science & Art of Game Design: Introduces young programmers to the guiding principles of game design by allowing them to play and design their own games. Students experience how art, logic, and storytelling converge as they learn to code imaginary spaces into virtual reality. Scratch: In Scratch classes, students create their own interactive stories, animations, games, music, and art. 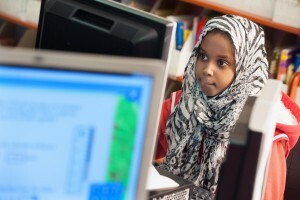 Scratch is a fun way for students to learn mathematical and computational ideas while gaining a deeper understanding of the process of design. 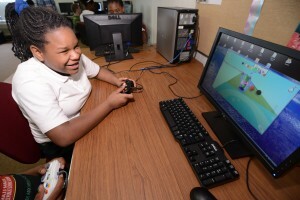 During ITEC Scratch classes, students design their own media while learning the basics of computer programming. Using their imagination and a little bit of Scratch, students are encouraged to create animations and games and tell their own stories. App Design: Students engage with one of the fastest-growing fields in the tech industry by learning what goes into the creation of a mobile app: coding, design, marketing, and entrepreneurship. Field Trips: Clubs will take field trips to work sites that are relevant to students’ STEM learning. Field Trips will demonstrate practical applications of STEM concepts and expose girls to potential STEM careers. 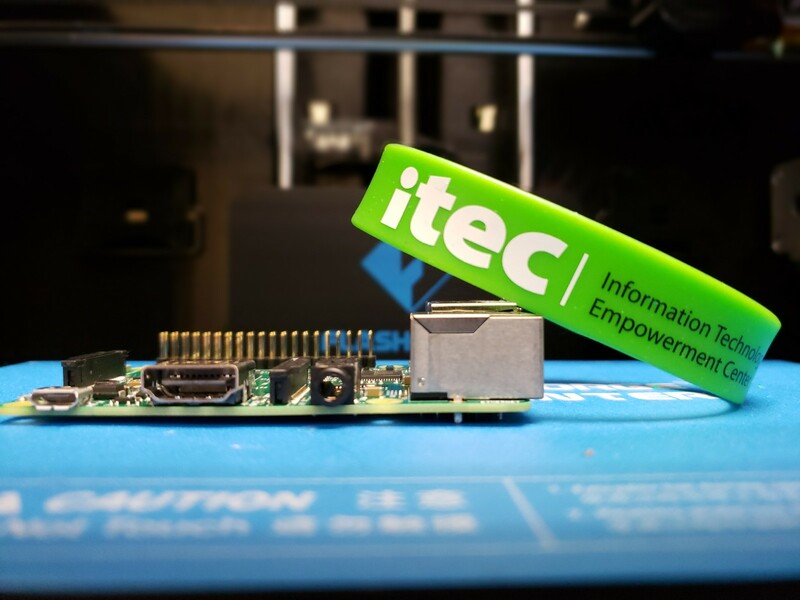 Mentorship: ITEC instructors and volunteers will engage with small groups within each club over the course of the year, providing insight, guidance, and support. Women make up just 11 percent of engineering employees, according to the National Council for Research on Women. And only 4.1 percent of girls asked about their career expectations plan to go into a STEM career. A group of Lansing women is trying to change that. The Women’s Leadership Council of the Capital Area United Way awarded $26,000 Women’s Initiative Grant to the new partnership with the Information Technology Empowerment Center in support of their innovative “girls only” STEM program called 2020 Girls. 2020 Girls is also supported by Greater Lansing 100+ Women Who Care and the Zonta Club of East Lansing Area. ITEC has conducted youth classes in the Lansing area since 2008, including several courses geared towards girls. 2020 Girls explicitly focuses on girls in the organizations’ collective efforts to address inequalities in STEM education and careers. A two-year student achievement grant, 2020 Girls can expect an additional award of $26,000 pending a successful outcomes report. Building girls’ affinity for STEM directly contributes to the CAUW’s goal to help students stay in school and succeed and the Women’s Leadership Council’s efforts to mobilize the power of women in their communities. “We’re thrilled with the potential of this project and its potential to make a positive impact on the lives of Greater Lansing girls,” says Joan Bauer, Chair of the CAUW Women’s Leadership Council. Approximately 100 students will participate in programming, engineering and design activities led by female instructors. Students also take field trips to local sites where STEM is a part of daily operations and build relationships with mentors. 2020 Girls Instructors: Morgan Blake, Trudie Wilson, Erin Dembowski, Katie Stimetz, Adovia Alston, Tamika McLean, Aliya Krall, and Ashley Brengal. For more information, please see our 2020 Girls Flyer and Impact Report, email Shannon Fransen or call at (517) 708-4392.